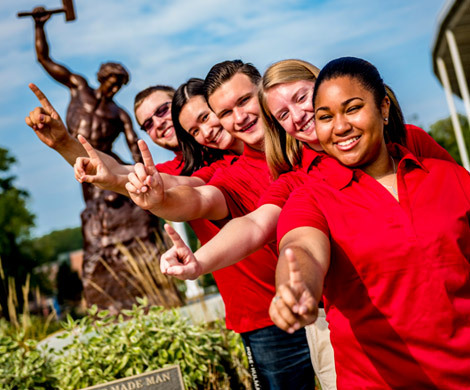 The purpose of the Rose‑Hulman LEAD program is to provide students with educational opportunities for leadership that match their opportunities for developing technical skills. 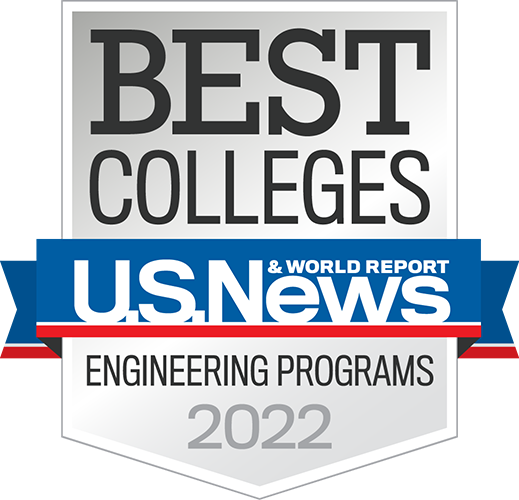 Graduates of Rose-Hulman are recognized in industry for their superior technical skills, a result of the Rose-Hulman education. Based on their problem-solving abilities, many of our graduates advance quickly, often assuming leadership roles in their organizations. 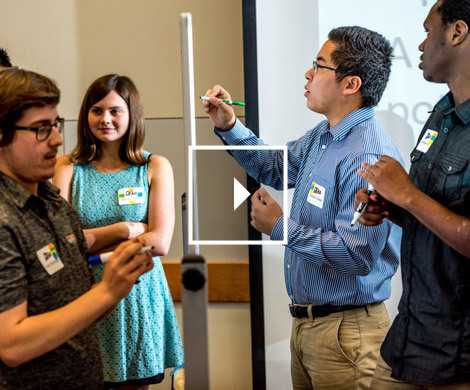 The purpose of the Rose-Hulman Leadership Education and Development program is to provide students with educational opportunities for leadership that match their opportunities for developing technical skills. The need for technical leaders has emerged in many publications, including the National Academy of Engineering’s The Engineer of 2020. The NAE points out the need for leadership training for engineers in order to bridge public policy and technology and to encourage engineers to take on roles that they have traditionally been reluctant to take. The technical challenges of the future will require the cooperation of diverse groups withdifferent backgrounds. As a result of participating in the Rose-Hulman Leadership Education and Development program, our graduates will possess the leadership necessary to address these challenges in our global community. Mission: The Rose-Hulman Leadership Advancement Program provides Rose-Hulman community members opportunities to advance their leadership awareness, experience and abilities, to enrich their academic professional and personal lives. Leadership means successfully motivating and enabling a group towards the achievement of a shared, articulated goal.